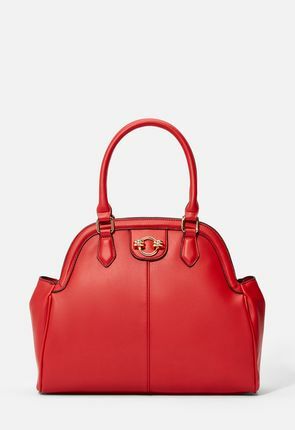 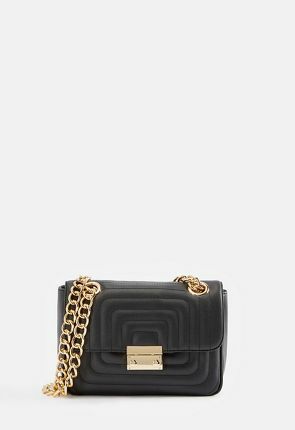 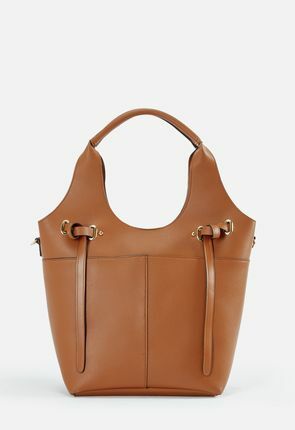 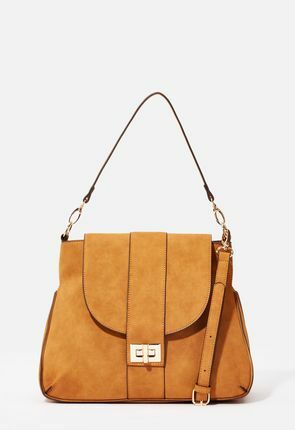 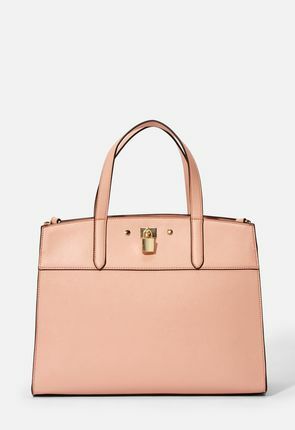 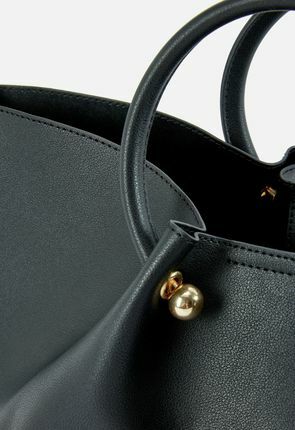 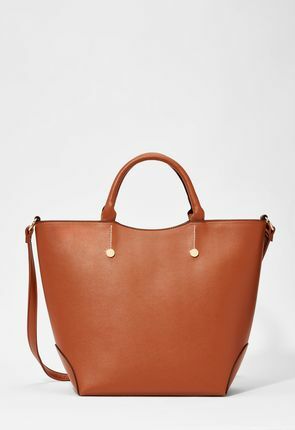 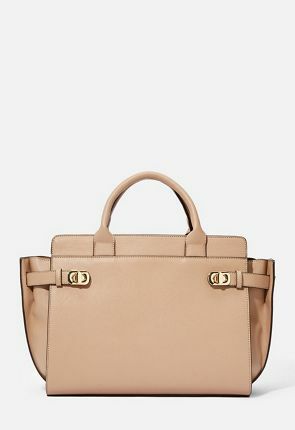 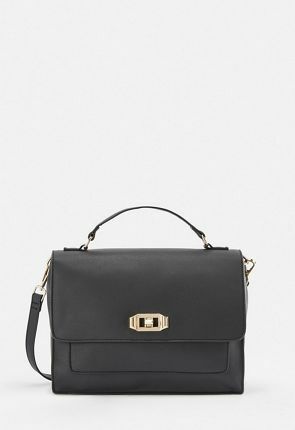 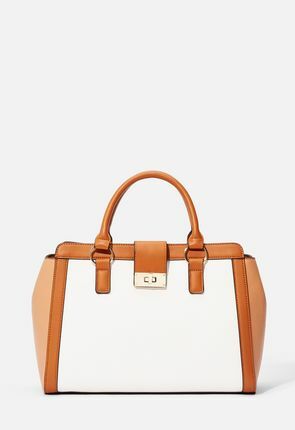 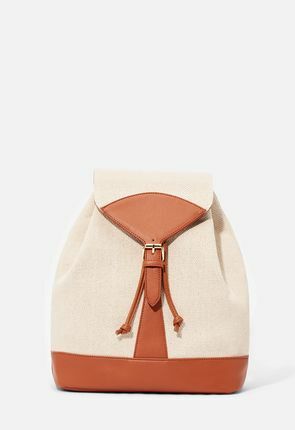 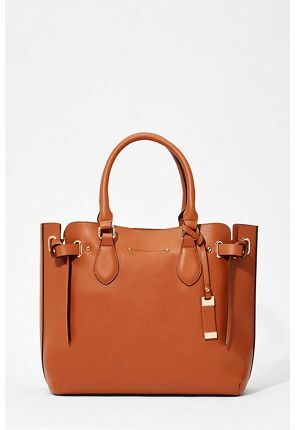 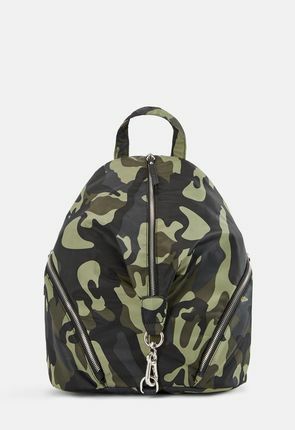 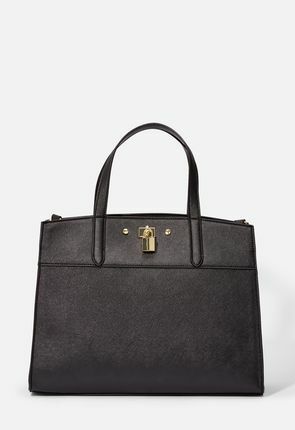 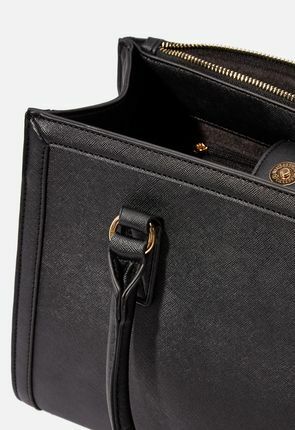 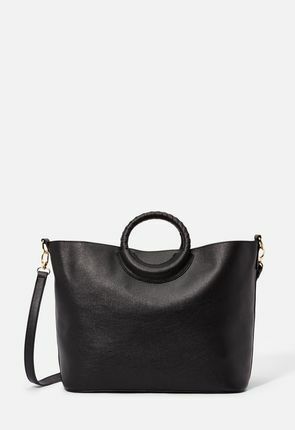 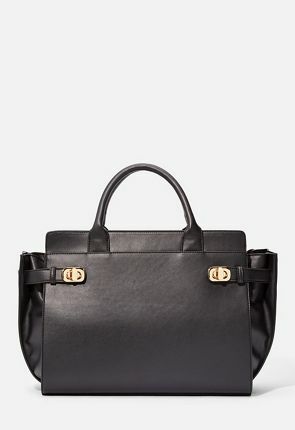 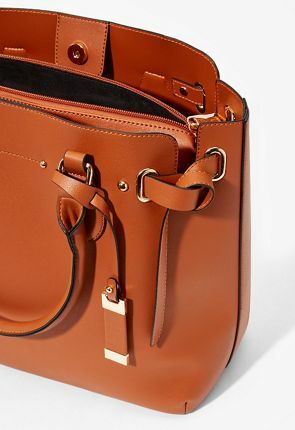 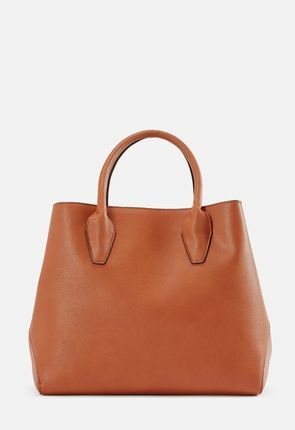 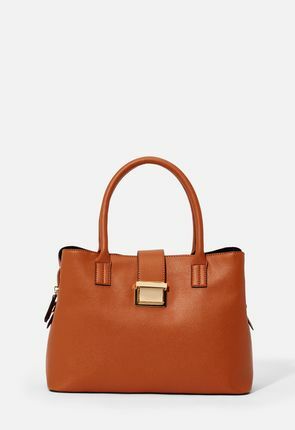 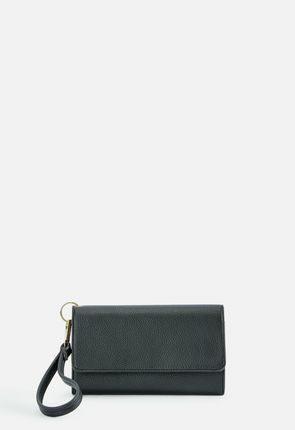 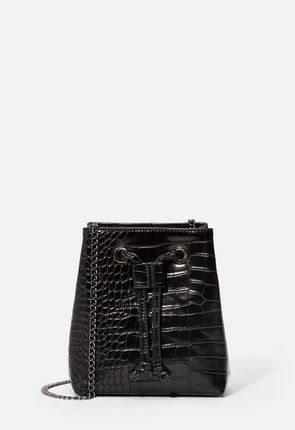 Cheap Handbags & Women's Purses on Sale - BOGO for New Members! 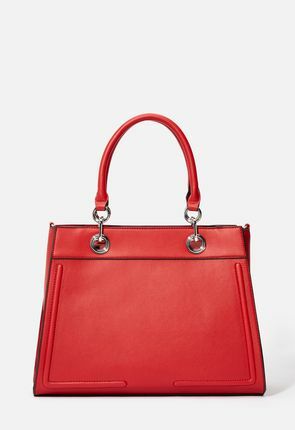 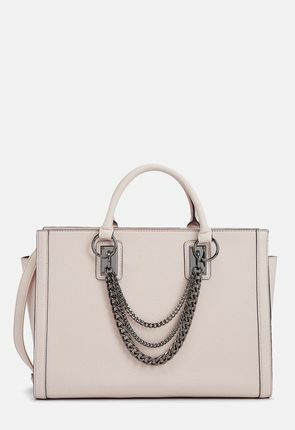 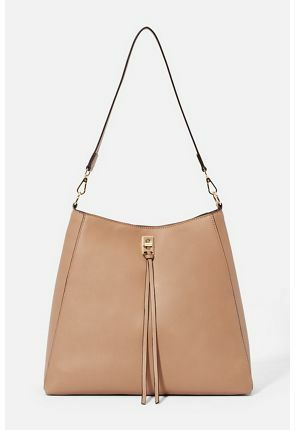 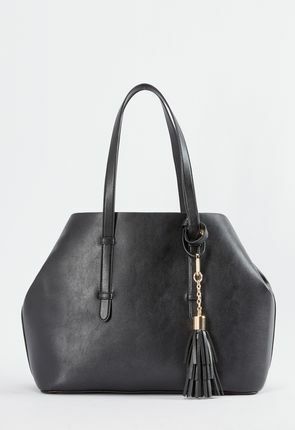 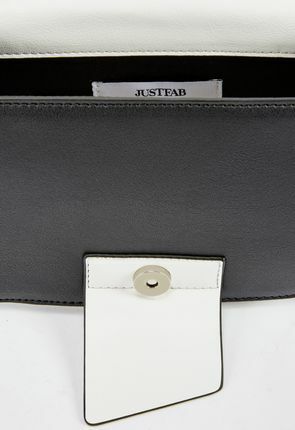 Designer handbags from JustFab are stylish and affordable. 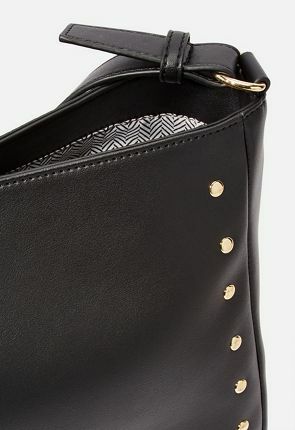 Our styles range from cute hobo bags with metal accents to ladies' satchels that add edge to your everyday bag with tough-girl zippers. 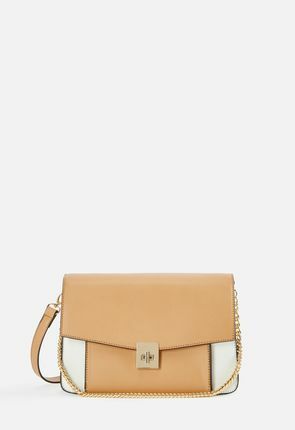 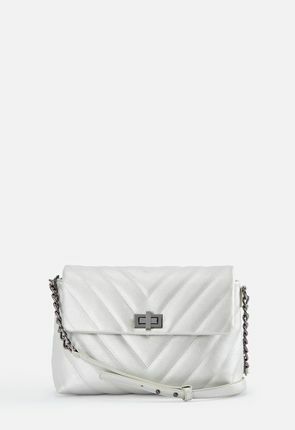 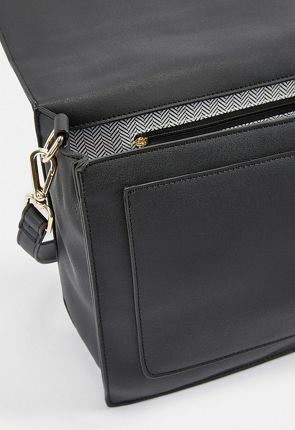 Check out our women's purses such as shoulder bags with chain or woven straps. 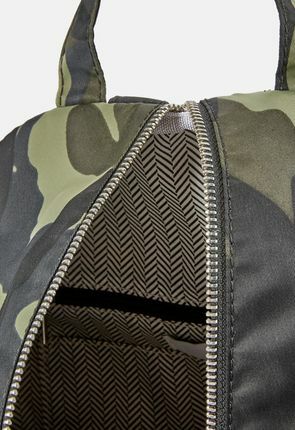 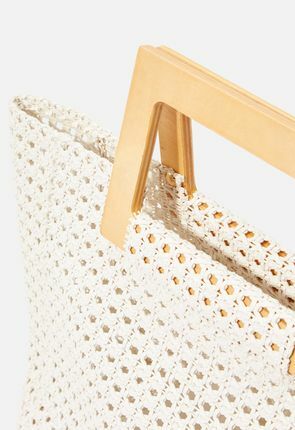 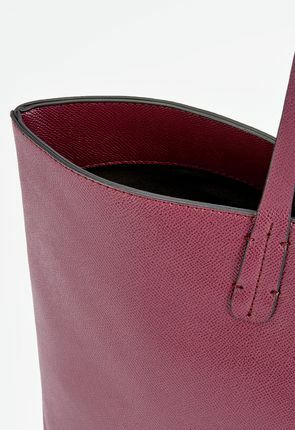 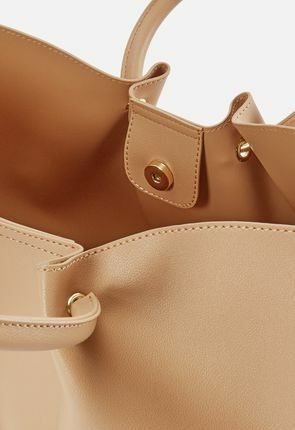 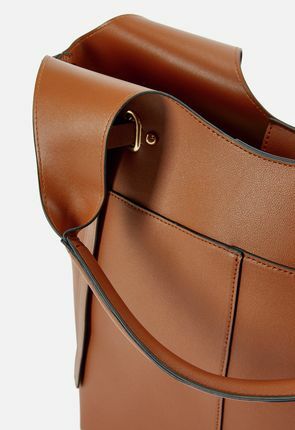 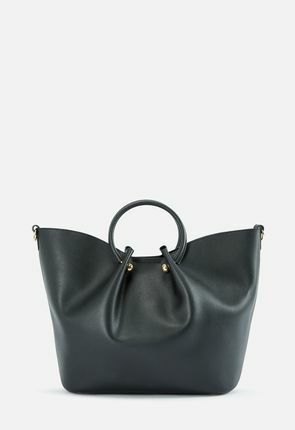 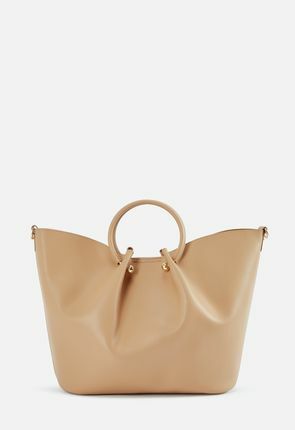 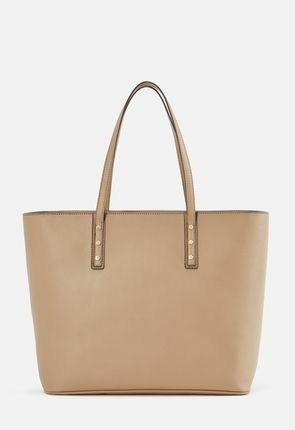 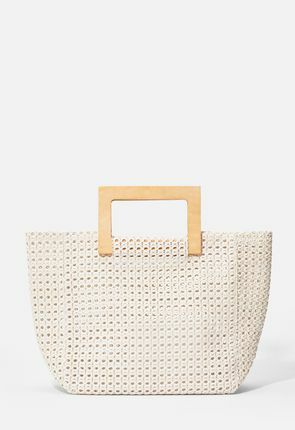 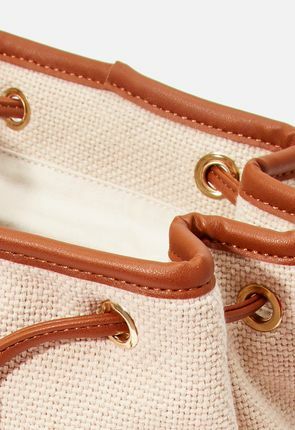 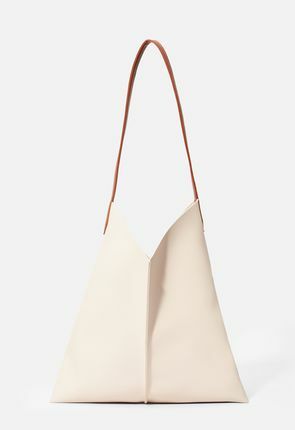 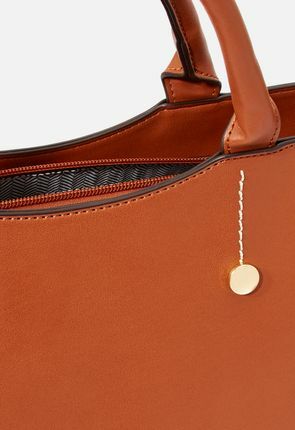 Our tote bags are always big hits thanks to features like scattered bottom studs that make the ultimate design statement. 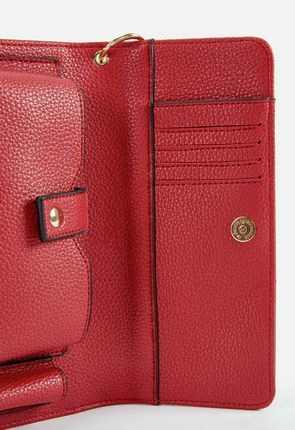 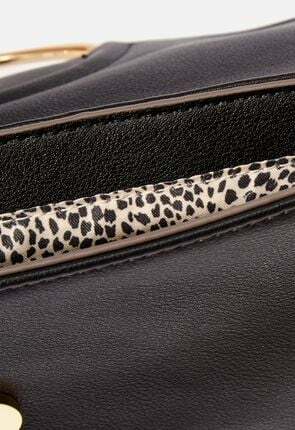 The best part is that while our cheap purses and handbags are affordable on your wallet, they are made to last. 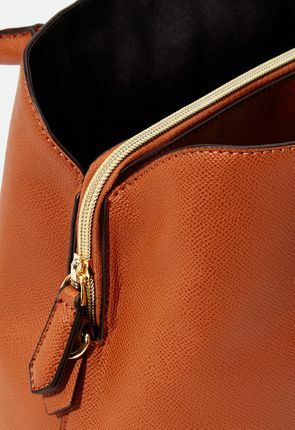 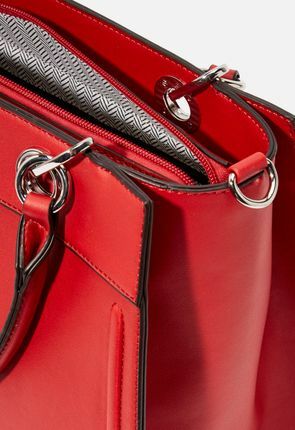 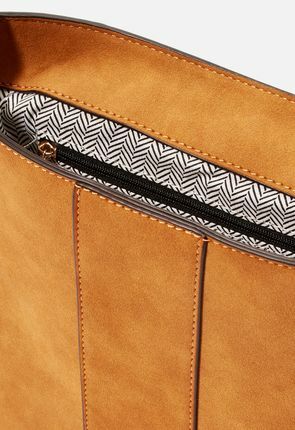 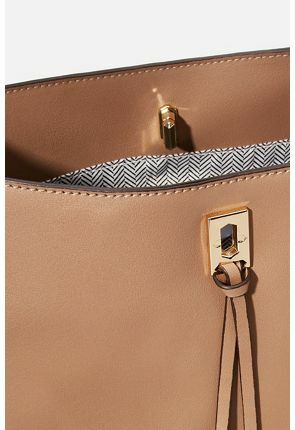 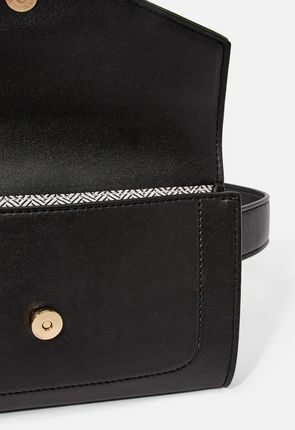 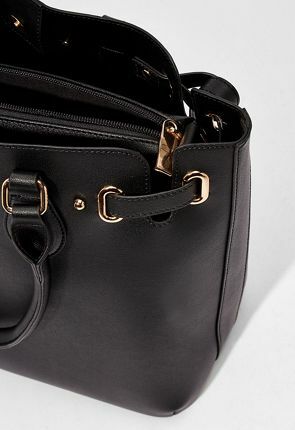 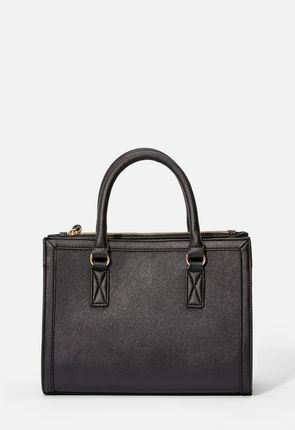 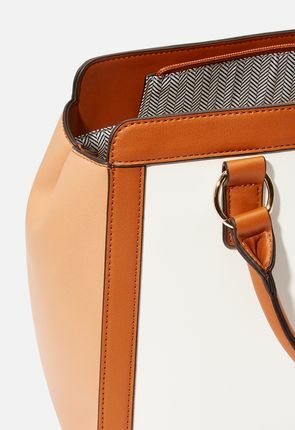 Try our handbags for sleek, chic fashion purses that take you effortlessly from work to play. 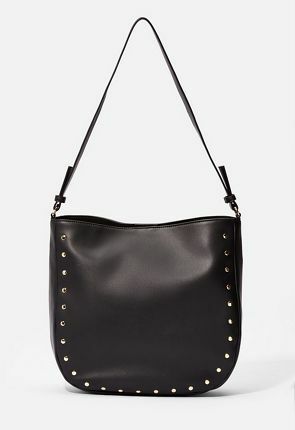 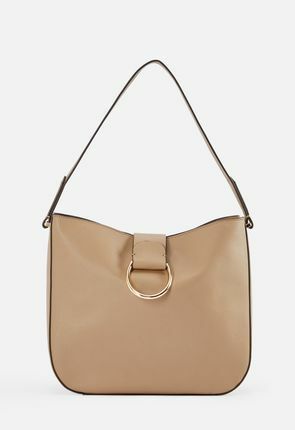 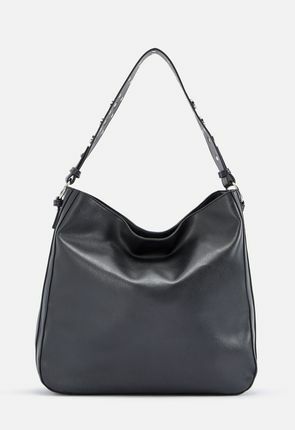 Our purses include cute hobo bags you can use with you everywhere you go, from work to date night. 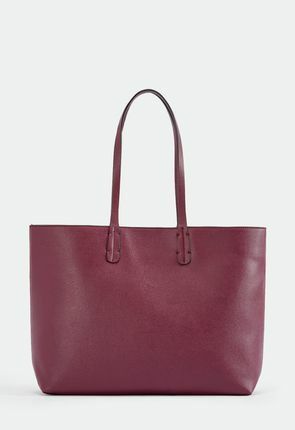 Carry our tote bags and shoulder bags to the gym, library and juice bar. Our clutch bags, shoulder bags and other purses and totes are not only eye catching, but these bags are also made of high-quality materials that hold up to your busy life. 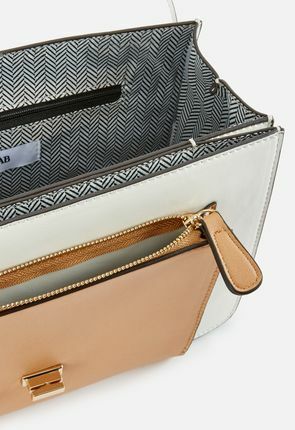 Once you use our handbags, you'll want to carry these fashion purses all the time. 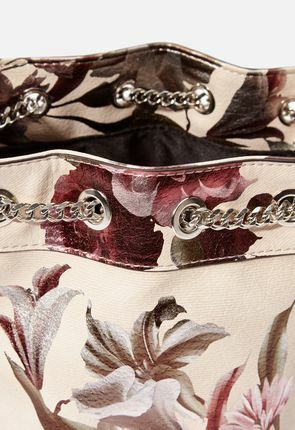 Our women's purses include stylish shoulder bags with comfortable straps and metallic accents for extra bling. 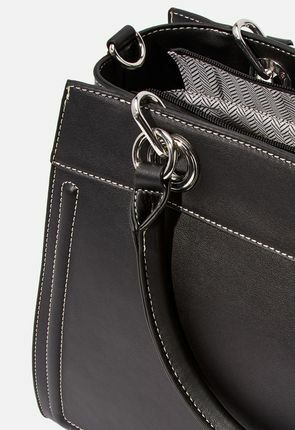 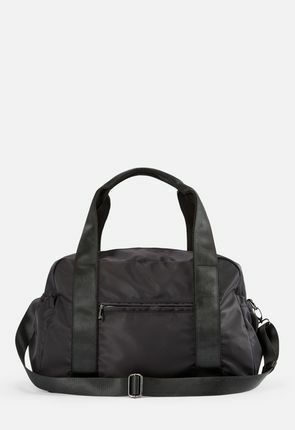 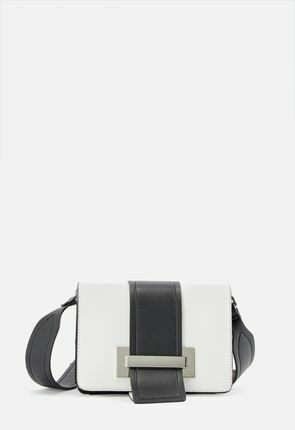 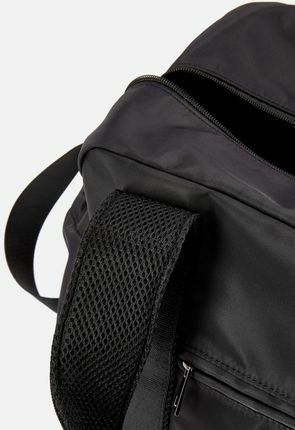 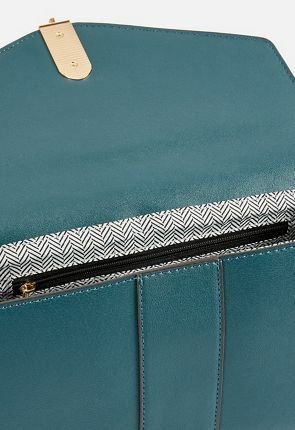 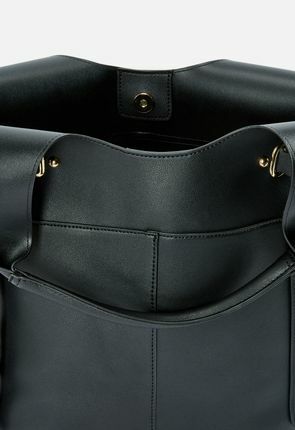 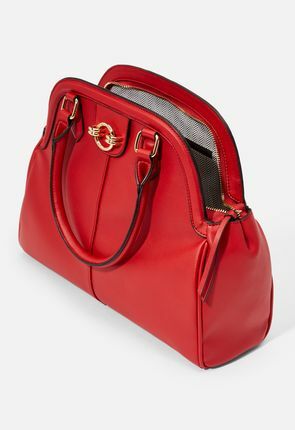 Carry our discount designer handbags such as extra-roomy satchels with contrasting trim and brushed metal accents. 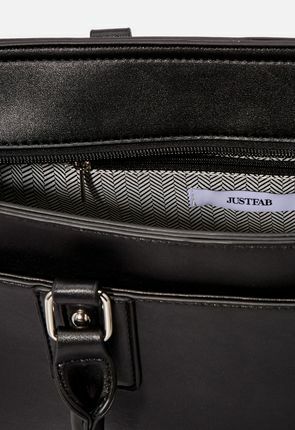 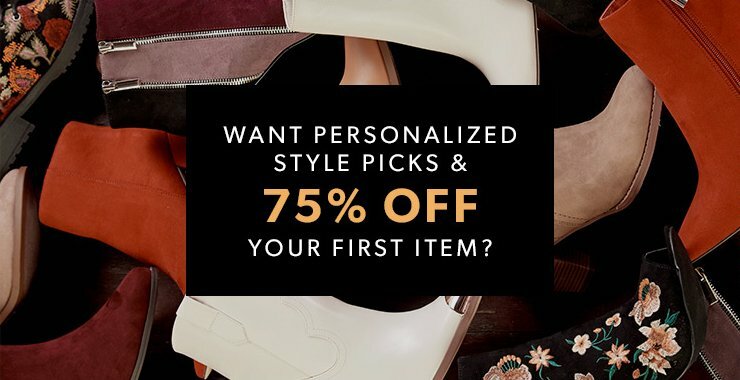 When you want designer style handbags and purses at a discount, sign up at JustFab and receive a custom collection each month. 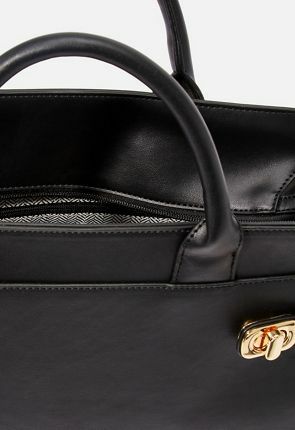 You'll enjoy women's purses selected by your own personal stylist. 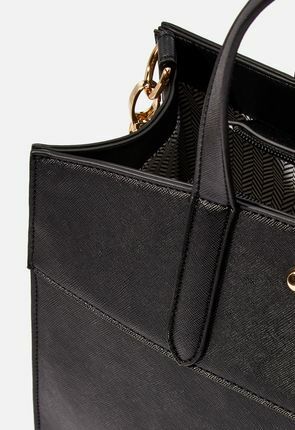 Our stylish tote bags and other fashion purses come with shipping on orders over $39. 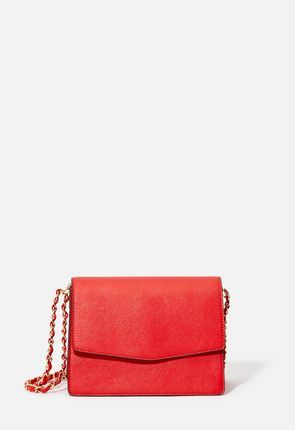 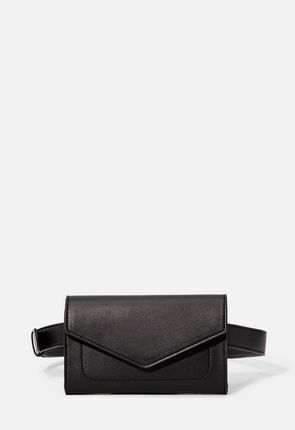 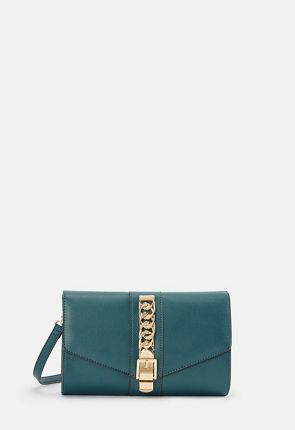 From clutch bags to cute hobo bags, our purses offer the latest trends inspired by fashion designers, yet these bags and purses are always an affordable price. 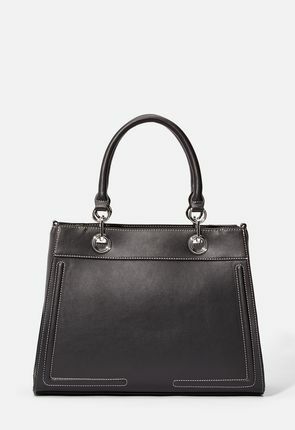 We carry stylish & trendy handbags for all personalities. 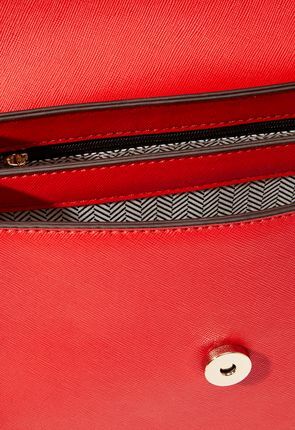 Extraverts favor our women's purses in bright colors like coral and bright blue. 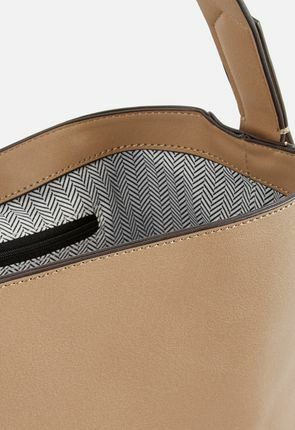 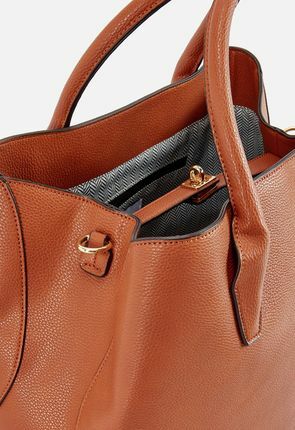 Sophisticates go for tote bags with burnished hardware ornaments that complement these gray, brown or black ladies' satchels. 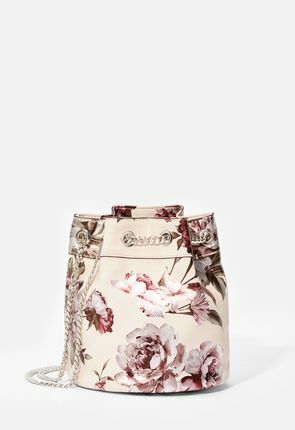 You can find clutch bags that grab attention with striking animal prints or pink purses that appeal to your feminine side. 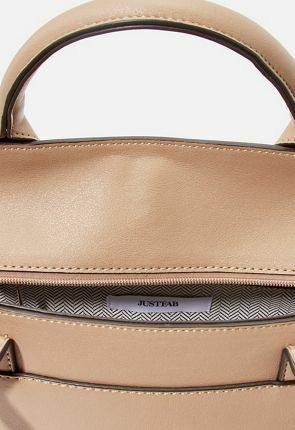 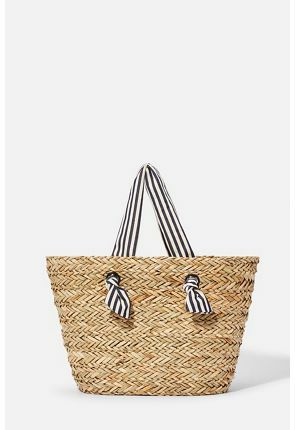 The best designer handbags add style to all kinds of clothes, and that's exactly what you find with the fashion forward purses at JustFab. 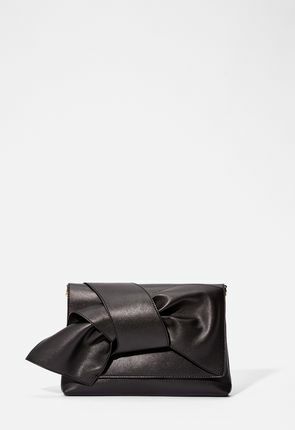 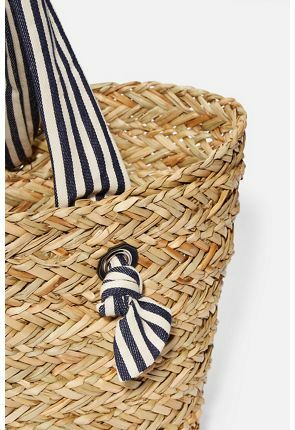 We offer women's purses with big bows that complement your most girly-girl dresses. 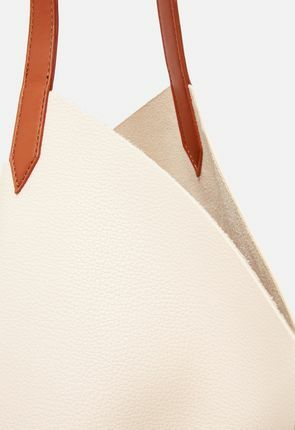 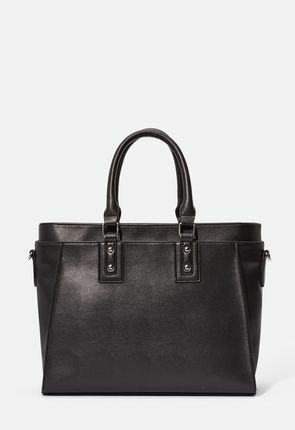 Pair our tote bags with jeans or casual skirts for an effortless ensemble that goes anywhere. 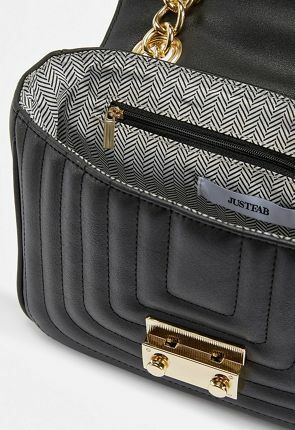 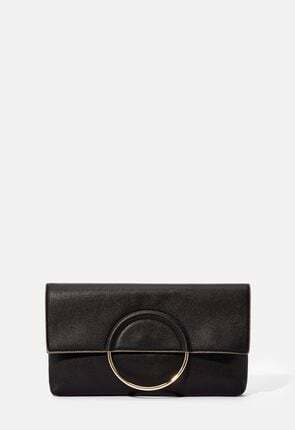 Our clutch bags look fabulous with evening wear for a night on the town. 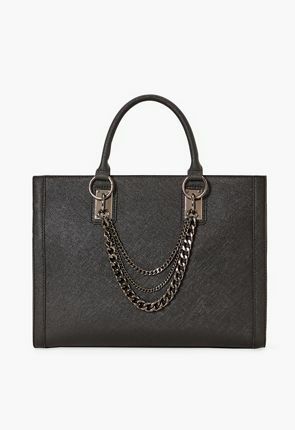 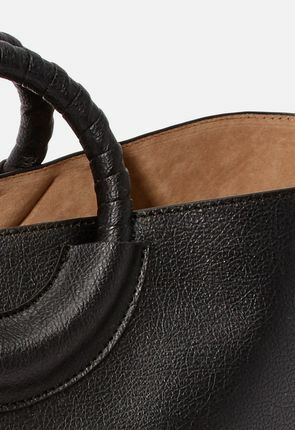 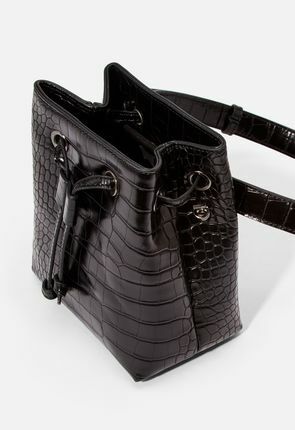 Check out our designer inspired handbags in your favorite materials. 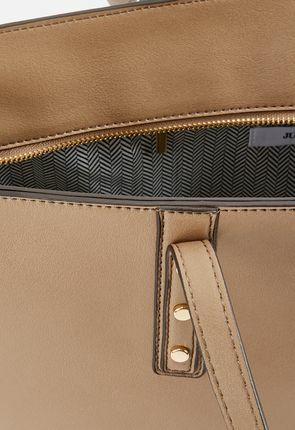 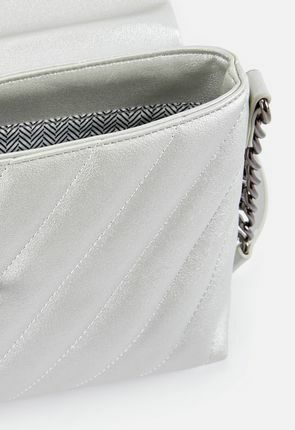 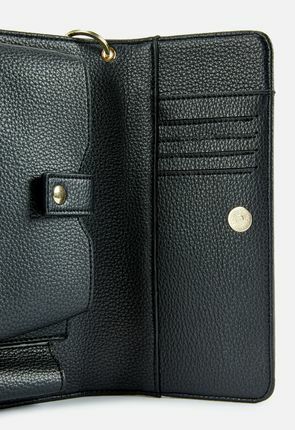 Our women's purses include shoulder bags made of buttery soft faux leather. 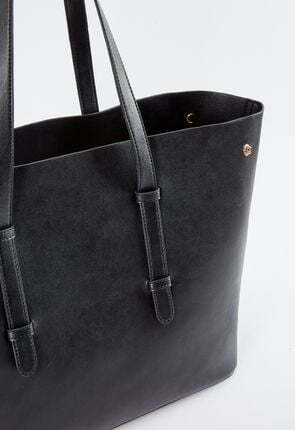 You'll enjoy velvet tote bags, as well as decorative cloth hobo bags. 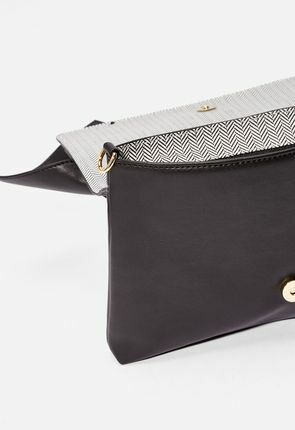 Also look at woven clutch bags, satchels with wood handles and faux suede shoulder bags with brass hardware and fun fringe that welcomes back the roaring '20s.